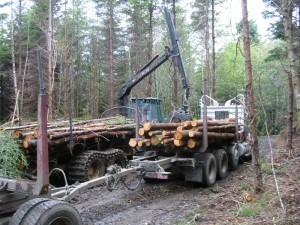 IRM has extensive experience in preparing for and implementing timber harvest layout project. IRM is very knowledgeable with the forest regulations and a harvest permit required by the Department of Foresty and other state agencies. IRM can help determine the appropriate permits required and lay out all harvest units, forest roads, riparian management zones and mark any necessary leave trees. IRM can complete the necessary paper work and provide representation at any meetings with state agencies to assure permit approval. 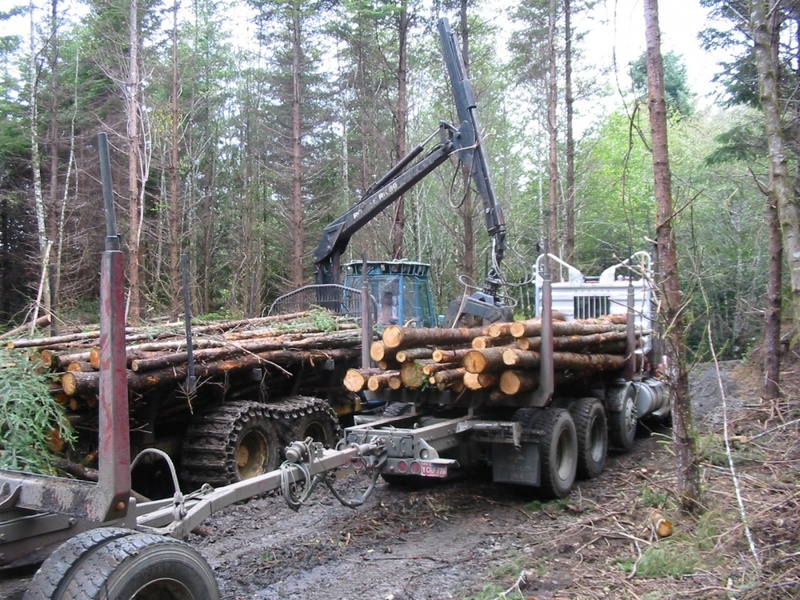 IRM can provide expertise on determining whether an even-aged harvest or a thinning is appropriate for the stand(s) of timber to be harvested. 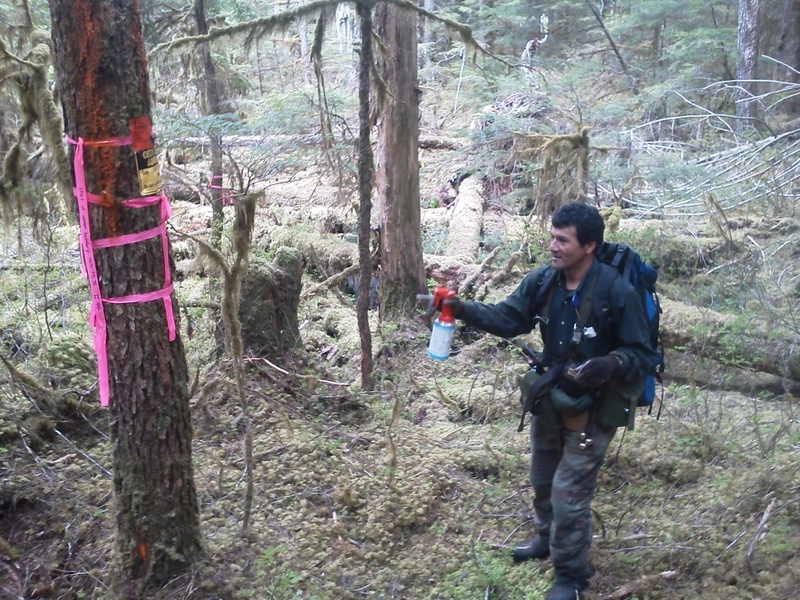 IRM can mark the timber for thinnings and provide logging supervision regarding which trees to leave and/or remove to assure maximum stand improvement is achieved. IRM can help you manage all of the revenue and bills associated with your timber harvest by directing log payments to you, to the logger and any others involved in the harvest process as well as to provide you information and assistance in filing your timber taxes. IRM can help you to determine who is the best capable and least costly logger to harvest your timber, and assist you in preparing a logging contract to protect your interest. IRM continually stays up to date on current log market and is highly experienced in marketing timber to local log buyers to get you the best prices available for the wood you harvest. There are numerous log buyers in the PNW; numerous species; and numerous sorts within a single species. It is quite common to sell 10 or more log sorts to 5 or more log buyers, so having professional help in determining which log buyers to sell your wood to – and which log sorts to sell to any specific buyer — can help you make thousands of dollars more from your forestland. Please visit our Projects: Timber Harvest & Layout page for examples of related projects completed by IRM.